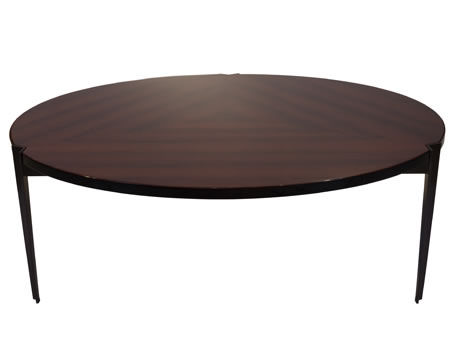 Looking for some really cool Round Coffee Table design for living room decor? 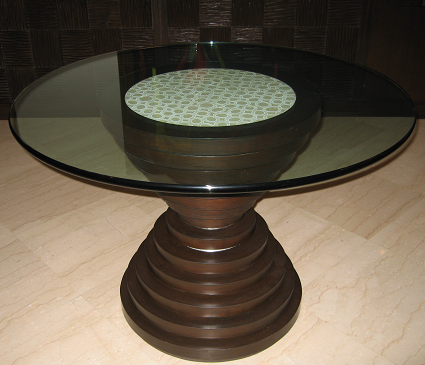 Here we are with some Living Room Round Coffee Table design which you can add in your living room decor to add comfort and increase the utility of the space. 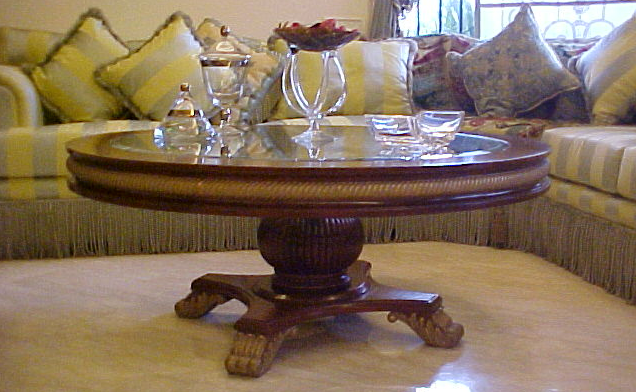 Center tables are the essential furniture piece of every living room; you can arrange the living room furniture around a round coffee table and give your room a new look. 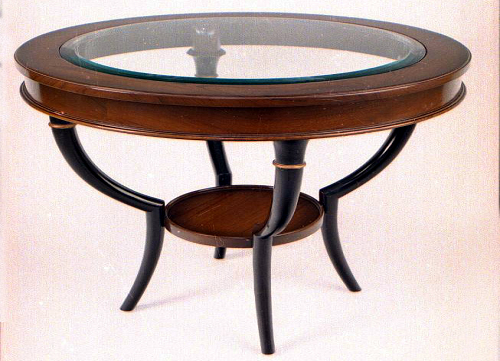 Round coffee tables are perfect for small living room as they acquire less space than any other shape. 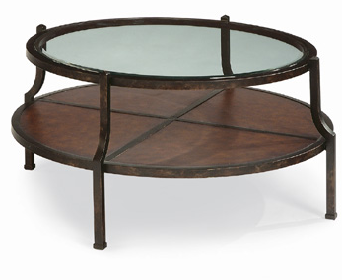 There are many type of Round Coffee Tables are available in the market so when you go out to purchase the coffee table first take a look at your room and other furniture to determine what material would look best. If you have very small space then choose Clear acrylic and glass Round Coffee Tables which can make a small room look more open. 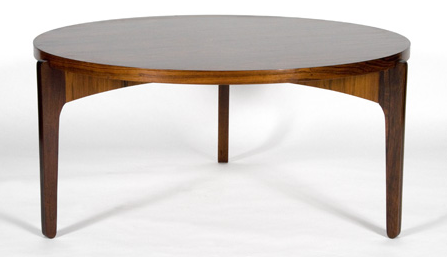 Wooden Round Coffee Tables looks good and very durable. It is must have furniture piece for your living room. 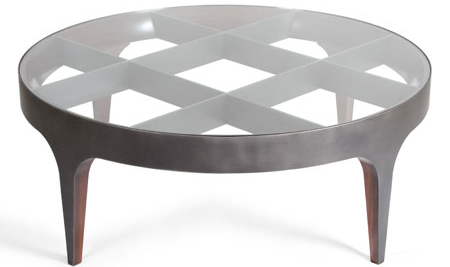 Choose the Round Coffee Table according to the size of your living room. You can also choose the tables which has additional shelves, drawers or compartments to increase the storage space. 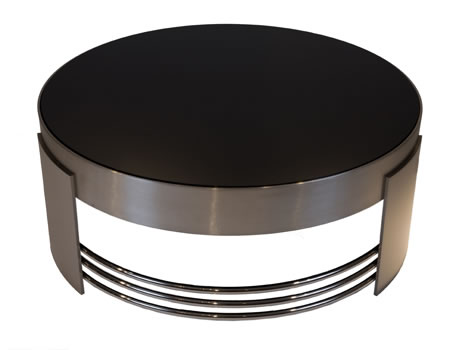 Round or oval coffee tables are also good from the safety point as these do not have sharp corner so it become more useful if you have small kids at home. When it comes on How to place center table then you must follow one thumb rule that is leave at least a foot and a half between the table and the sofa for leg space and height of the coffee table should be Your coffee table should same as seat of your sofa, or lower. So next time when you plan to get some furniture pieces in your living room round coffee table must be there in your list to get more user friendly and cheerful living room.